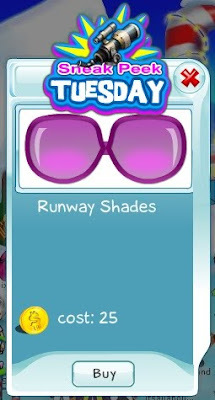 The Runway Shades are here! 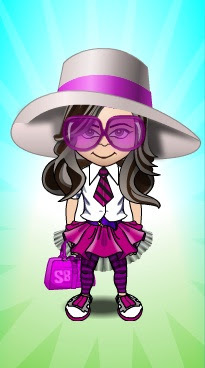 They do complement my awesome Runway Hat, don't they? What would you wear them with? Try them on and mix and match with clothes and other accessories. Don't forget that this is a preview offer only - they wouldn't be officially released and available until a month from now. Act fast and get a pair or two - you have by the end of today!